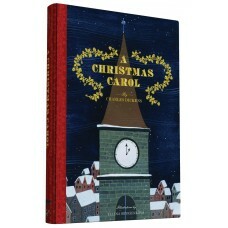 Charles Dickens's much loved tale of the Christmas spirit is beautifully presented in this deluxe newly illustrated edition. 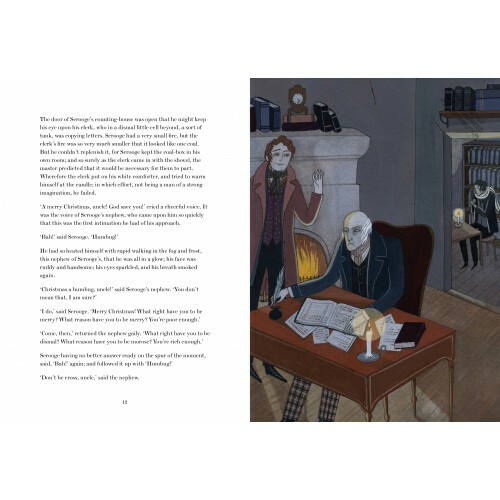 Contemporary artist and illustrator Yelena Bryksenkova has created enchanting watercolour artwork to accompany Dickens's classic story of Ebenezer Scrooge and the Ghosts of Christmas Past, Present and Future-evoking the magic of a Victorian Christmas, while at the same time infusing this timeless text with a touch of modern-day whimsy. 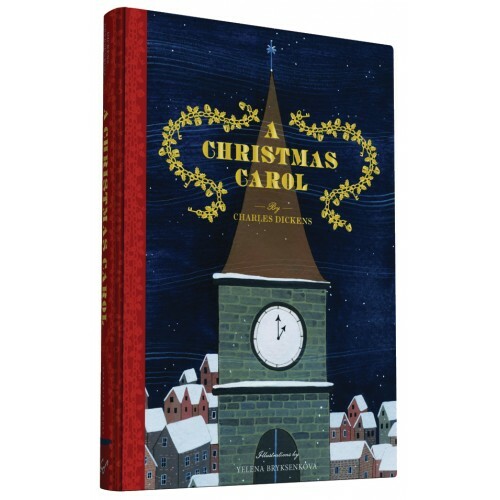 With gilded page edges and a satin ribbon marker, this lavish keepsake volume is tomorrow's cherished family heirloom; an essential Christmas treasure to read around the fire, under the tree, or after the plum pudding year after year.